it is the cover of the official song of the movie if I remember correctly. Wikipedia : "The male duo Sukima Switch is performing the film's theme, "Hoshi no Utsuwa" (Star Vessel); producer Takuyuki Hirobe had asked the duo to make a song that invokes a gentle yet powerful outlook of the world in the making of the movie." Tumblr is a mess right now, and I'd like to have some opinions here. 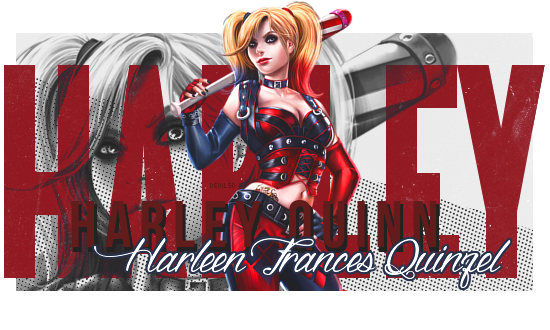 Edited by Aeria7Gloris, 23 October 2014 - 12:05 PM. This little cover caused sh*tstorms everywhere. But since the song is friendship related and Naruto and Hinata is on the cover, it could be that Naruto is going to reject and friend-zone Hinata. Sounds mean but...yeah.... I'm not really worried about this. Edited by narusakuno1, 23 October 2014 - 10:37 AM. Edited by narusakuno1, 23 October 2014 - 10:36 AM. Mixed feelings on this one, but im pretty sure NH Fans are having Parties right now. btw View New Content Not working for anyone? or just me? Edited by nikki1314, 23 October 2014 - 10:45 AM. Well, this is a cover not just a scarf, plus, it's the first time we see Hinata's outfit! Anyway, it looks really sad. 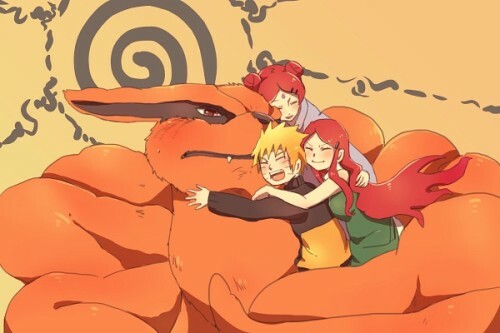 We rarely get to see Naruto pulling a face like that. I also think this is a rejection scene, but well, as I said, Tumblr is a feaking mess, I've seen NS shippers scream that it's canon. Like really. People don't remember how RtN promo was... We're talking about SP seriously. First 'The Scarf ' thread and now a thread for 'The Song Cover'. I wonder what thread will be next. So when are we going to have a NS cover? Hinata is wearing shorts and sleeveless outfit. Interests:currently obsessed with Gintama and One Piece. This is the cover for the official song????? You mean the theme song of the movie??? This have gone too far to mean nothing. This is a huge spotlight. Well, it's time for Hinata to have some atention. Naruto still have to account for her confession and etc. But how can you make a movie about one couple and promote other in the cover of the official song? Denial is not a thing of mine, and I must say, NH... Has everything to win the race. I wonder if it`s about confession..? Edited by Rakshasa, 23 October 2014 - 01:00 PM. SP tends to favor NH so I couldn't truly care. It's a song about friendship huh? I have to give SP credit for being skilled at confusing people! But I think it's good for her character for have closure, good for Naruto too. Now, what about Rock Lee? He hasn't got closure with his feelings for Sakura.
" "The moment of one’s confession, is the moment of another’s dumping"
The vibe that I feel from this cover is "sadness", "gloom". 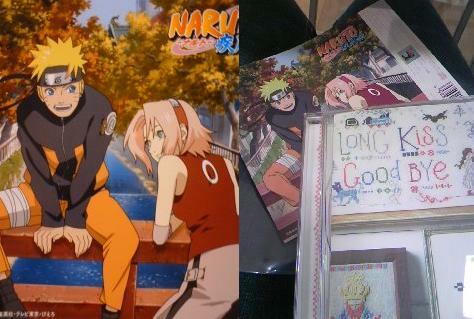 If you compare similar cover which involves Naruto and Sakura, they are more often than not depicted as walking side by side under the blue sky, which short of giving the vibe of "brightness", "hope", "companionship"
"I'm sorry I didn't believe. But I'd given up believing in so much, until I met you. From the first day I saw you, you were everything I ever wanted to believe in. You can do this, Diana. I know you can...But I have to go." "What? What are you saying?" "It's okay, this is what I came here to do. I can save today, but you... you can save the world." It must be Illuminati! They replaced Sakura with Hinata! 3. Hinata's waist thing is bigger and covers most of her waist. Sakura's only covers the smallest part of her waist. Not to mention it's a different colour than Sakura's. 4. Hinata's collar covers most of her neck. Kinda like a turtle neck sweater. Sakura's is more open and free like her part 2 design. It's just more narrow/taller. 5. Their shirts are different styles and colours. 6. Hinata's shorts are more dark-blue while Sakura's is black. 9. Sakura and Hinata look nothing alike physically.